Falling in love and diving into our life as one has been the single greatest adventure of our lives. That sense of excitement and wonder that we have for each other is what we want to capture for you and the love you have through photography. 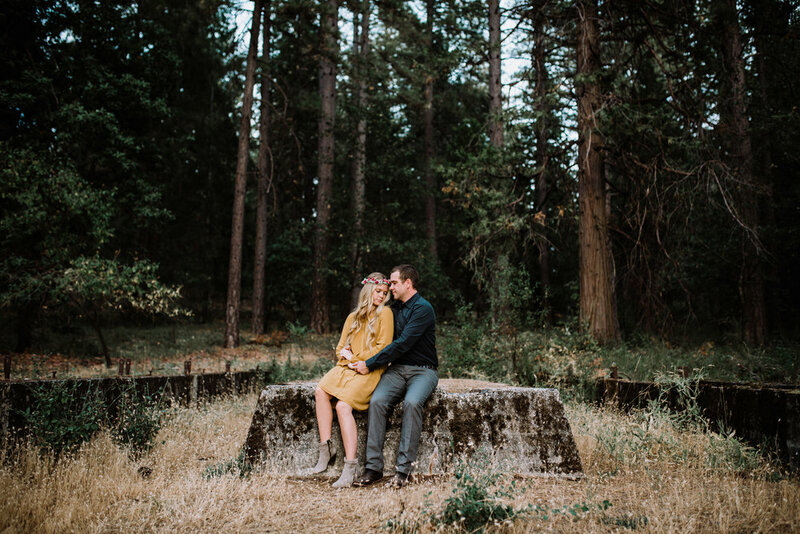 Getting to freeze moments in time that will bare witness to your wild love is what drives our passion to work with couples like you, and we hope you will cherish the photos and the experience forever. We hope your images are always a constant reminder of the unrelenting loyalty and commitment you share. Our love - just as yours - has a uniqueness that cannot be replicated, and we would love for you to learn more about who we are and our story. 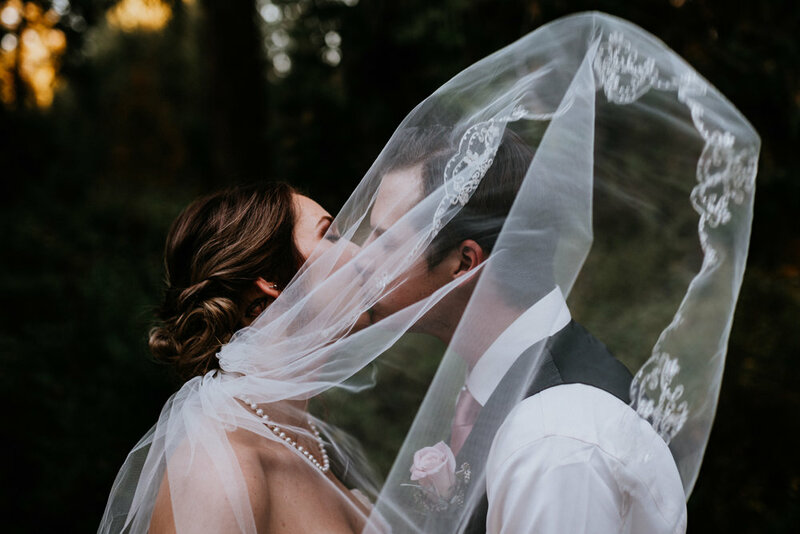 We strive to be the best Sacramento wedding photographers. After all, photos are a window to the past that remind us of some of our best memories. See what our past clients have to say. We get that choosing a photographer for your special day is a big decision. Check out our photography pricing to see what fills your needs, and let's create something unique to you. 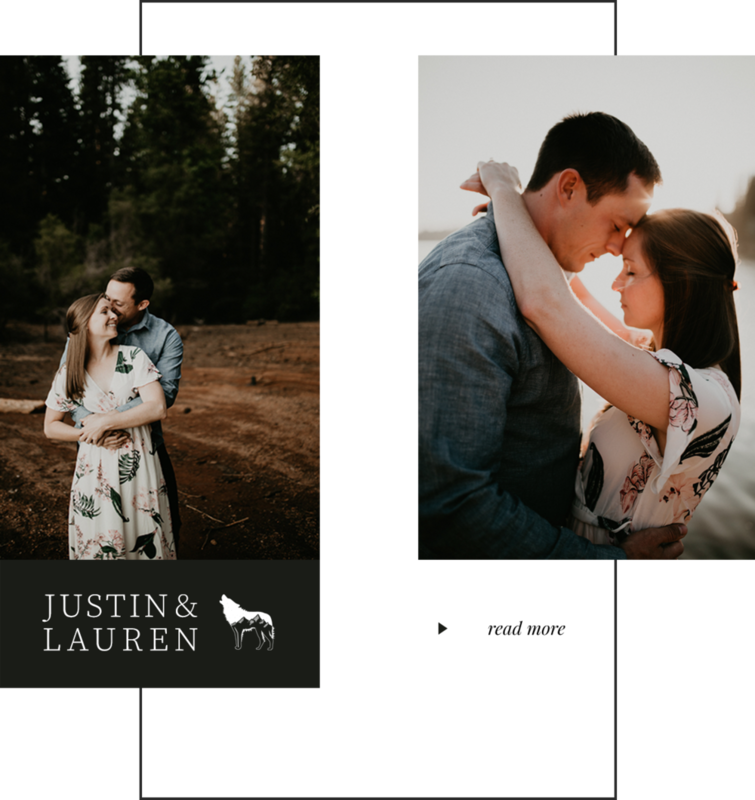 Does our work fit your style and the vision you have for your photoshoot? Tell us about it in a contact form, and we can get started planning the session you've been dreaming of.